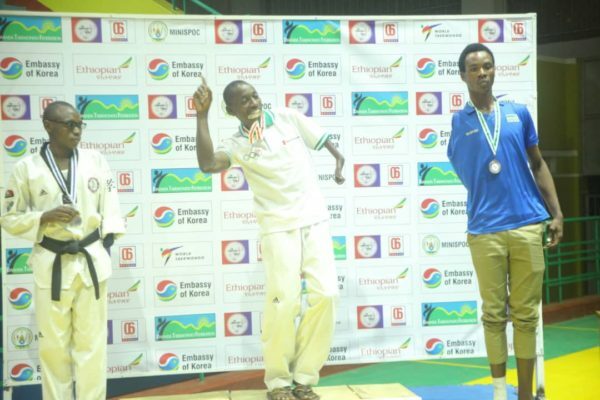 MAHAMA and KIZIBA, Rwanda (October 9, 2018) - A Para-Taekwondo refugee athlete from Mahama won gold at the Korean Ambassador's Cup 6th Edition 2018 in Kigali. 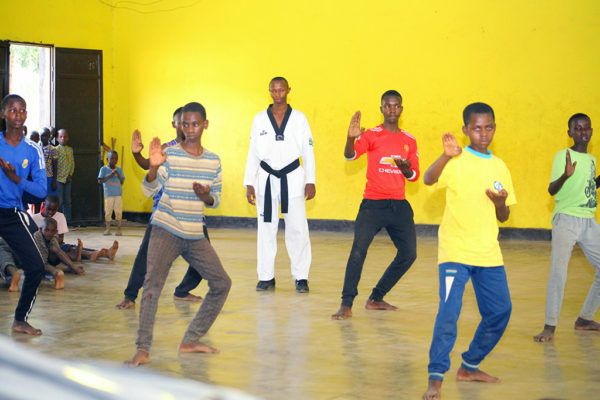 Early October also marks the resuming of THF's taekwondo activities in Mahama and Kiziba Refugee Camps. The THF's project which was launched in January 2017 in Rwanda, is based in two refugee camps, Kiziba and Mahama simultaneously. 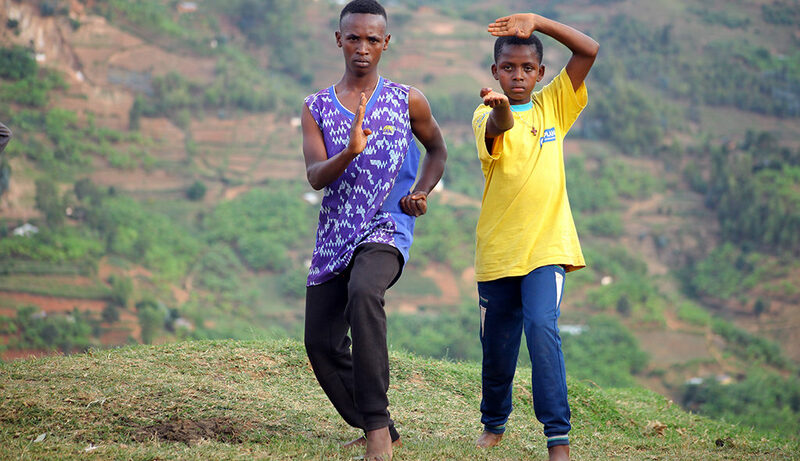 The operations in both locations are sustained in collaboration with the UNHCR and the Rwanda Taekwondo Federation (RTF). Autumn is an important period of the year in Rwanda. The hot weather cools down from the long summer and signifies the start of the academic year in October. With the end of summer, our Academy in both camps have fully resumed their activities of providing Taekwondo Training, educational support, and contribute to the overall improvement of well-being of children and youth participating in the program. On October 6th and 7th, the RTF, organized an international competition entitled, 'the Korean Ambassador's cup - 6thedition.' The tournament was held in the capital city, Kigali at the Petit Stade Remera. President of the RTF and local THF coordinator, Placide Bagabo, accompanied five participants from each camp, bringing them to compete at the highly anticipated tournament with nearly 30 teams participating including teams from Kenya, Burundi, DRC, Sudan and Uganda. 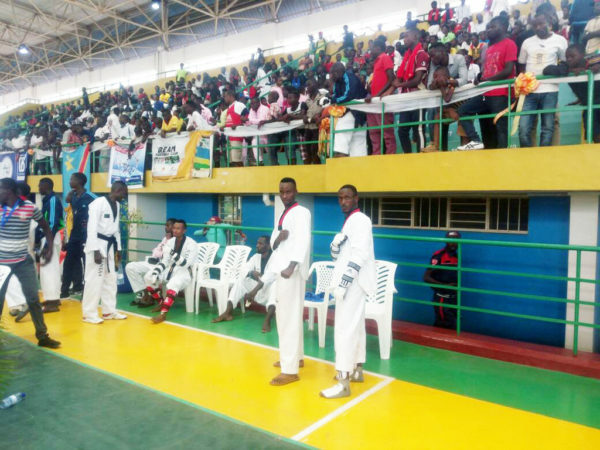 The event was significant to the THF with the notable performance of para-taekwondo athlete Parfait Hakizimana, a Burundian refugee from Mahama Camp. 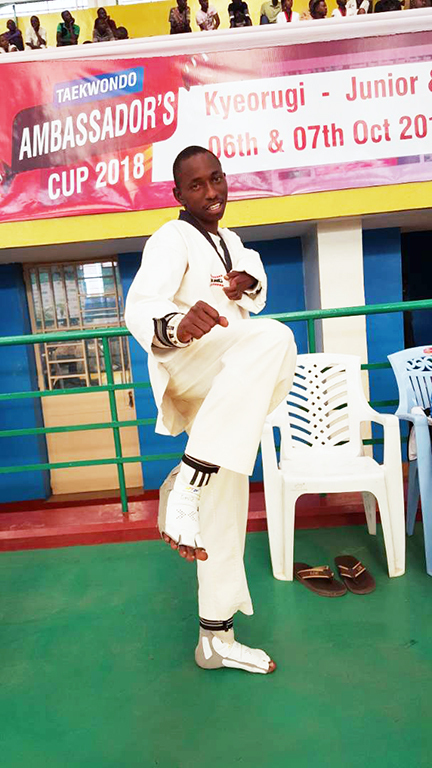 Parfait was able to obtain the gold medal and received a trophy as the best para-taekwondo male player of the event. Parfait's performance sets a new benchmark for THF's academies throughout the world, providing a huge amount of hope for the overall success of all participants. Additionally, a belt promotion test in Kiziba Taekwondo Academy was held on the 27th September with thirteen participants. 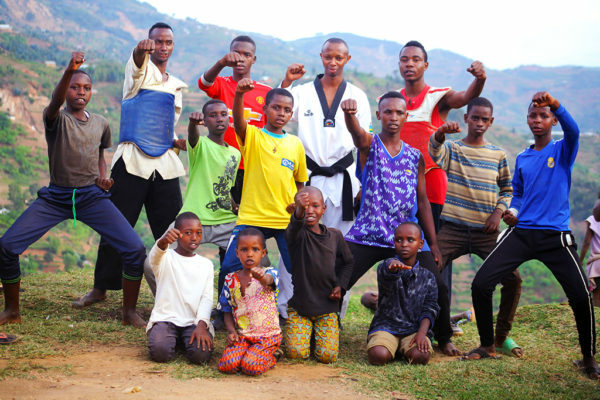 Ten out of the thirteen succeeded in attaining their next belt, however participation was affected significantly because of past conflicts in the camp earlier in the year. This resulted in only one female being able to attend due to a special female meeting on the same day. Nevertheless, another belt promotion test will take place in the following month providing another chance for those who were not able to participate or those who were not prepared.